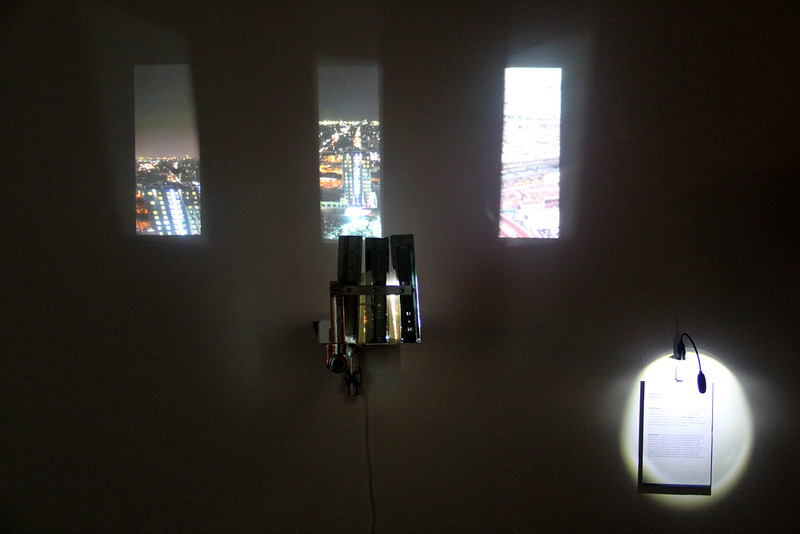 The installation, Tower Epoch, part of the STEAM (Stem+Arts=Steam) exhibit at ArtsWestchester, is on view from May 20 – August 16, 2014. Artist Reception: May 10, 2-4pm. This exhibition explores the intersections of science, technology, engineering, math and creativity. 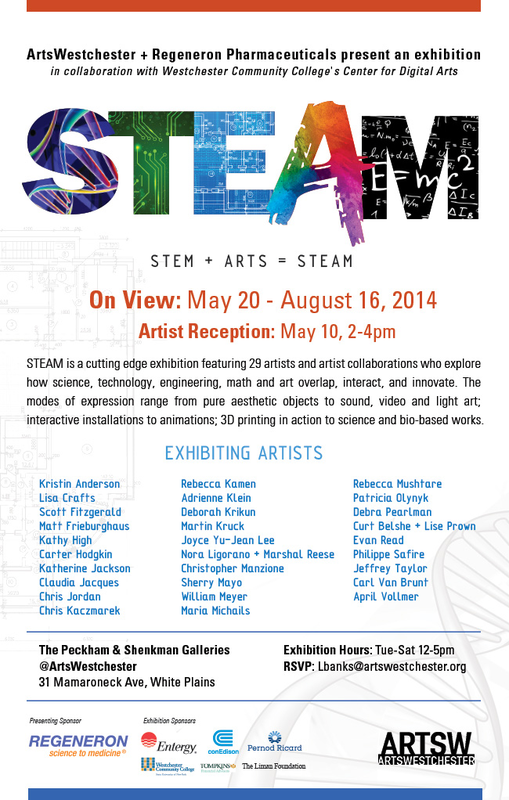 Inspired by the STEM to STEAM dialogue in education, this exhibition presents artists using the interdisciplinary concepts of STEM to explore how science, technology and art overlap, interact, and innovate. Presenting imaginative possibilities that are poetic and pragmatic, aesthetic and forward-thinking, each of these artists employs a deeply personal vision. They bring a reflective and often transformational perspective to our complex world through the open-ended, questioning language of art.